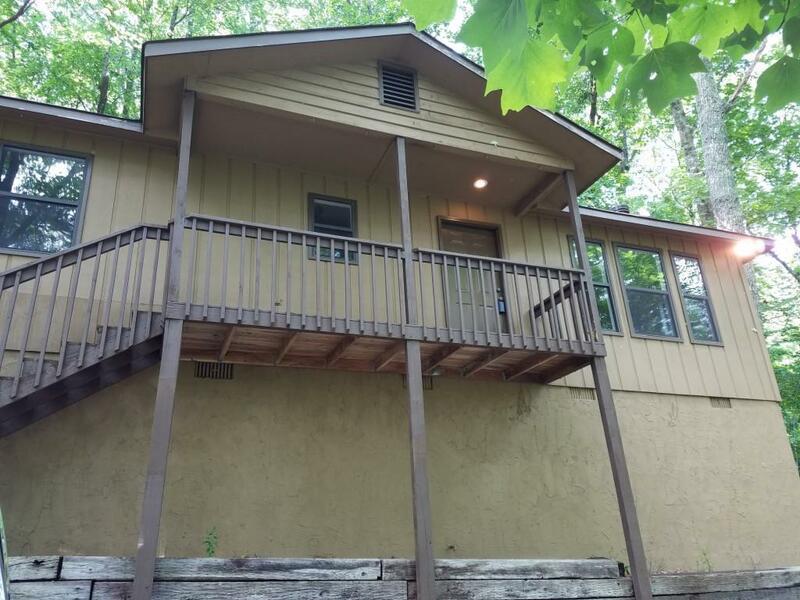 This cottage is situated on almost a 1-acre wooded lot w/ seasonal views in the desirable Bent Tree community that offers lake, golf, tennis & pool access. It boasts an open floor plan where the kitchen has stainless appliances, breakfast area & granite counters that look out into the great room w/ fireplace. W/ 2 bedrooms & 2 baths, it is a perfect rental home. The master bedroom has its own bath w/ a tub & shower combo. The front porch will make for a wonderful spot to relax after a long day of community outdoor activities.